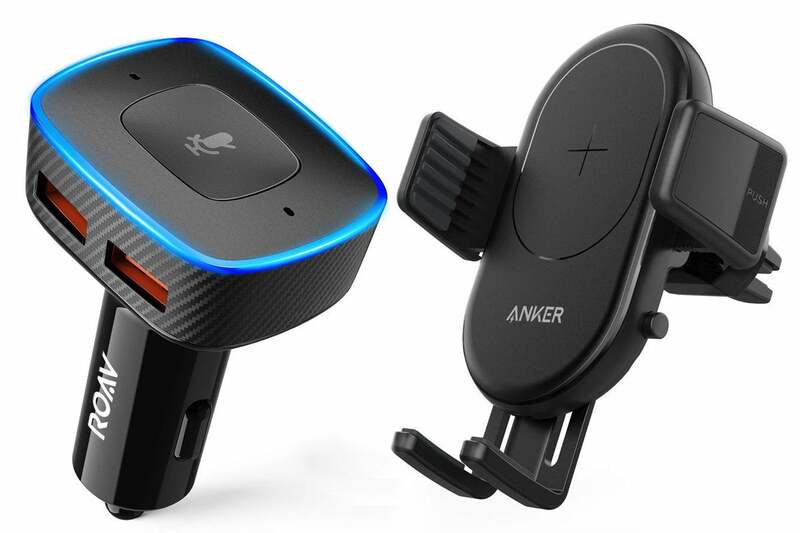 The Roav Viva is less than $20 todayRemove non-product link, and brings hands-free voice control to your ride via built-in Alexa. You'll be able to use your voice to make calls, play music, ask for directions, control your connected smart devices, and more. It also has two USB ports to charge up your devices while you drive and comes with a magnetic vent mount to keep your phone propped securely.